Continuing our tradition of opening the festival with a large band, may we introduce Classica Orchestra Afrobeat, an Italian ensemble that interprets the legacy of the late, great Fela Kuti. 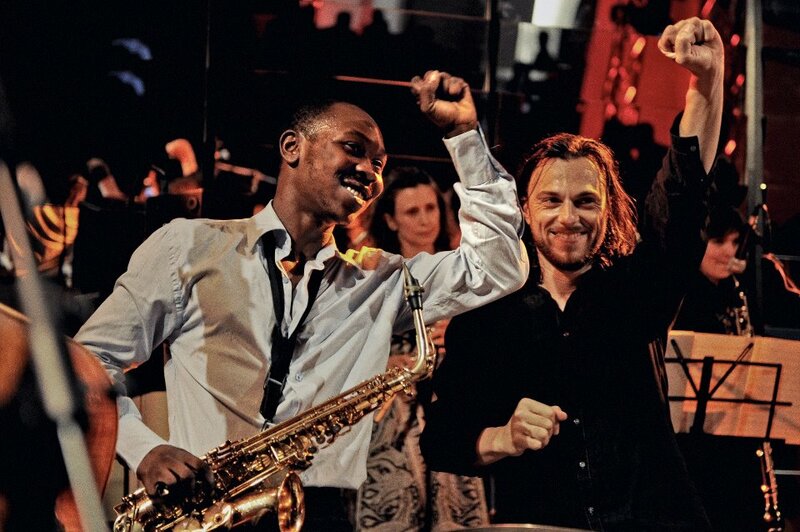 Fifteen years after his passing, Kuti lives on through this 11-piece chamber orchestra of classical and jazz musicians, whose album ‘Shine On You – Fela Goes Classical’ takes his music in a completely new direction. 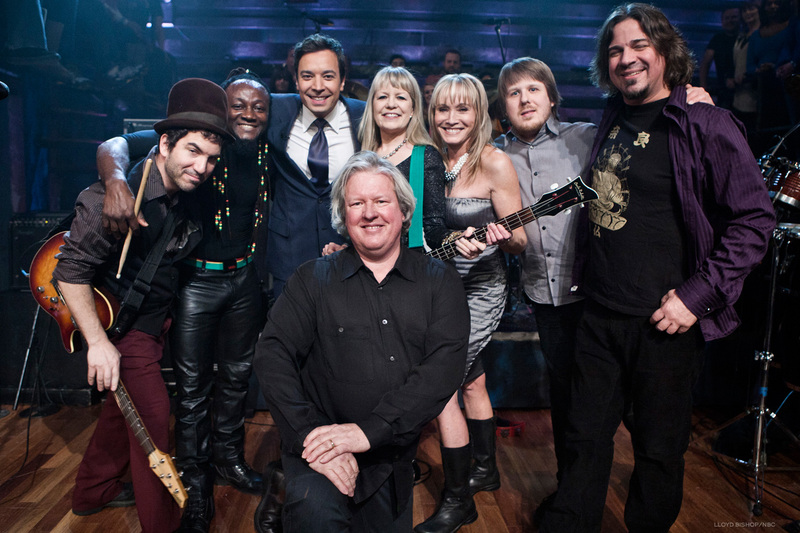 Strings, horns, woodwind, guitars and percussion … who knew it could sound like this? We say: See you at the front for the most joyous way to kick off the festival! This Bristol four-piece by way of Japan and Mauritius specialize, according to a recent BBC review, in mildly demented percussive furiousness, losing themselves in free-range rock music that is unselfconscious and exhilarating. They sing in English French, Creole, Japanese and made-up languages, saying their music is more about the feel than the message. Shades of Gang of Four, Roy Harper and the Red Hot Chili Peppers compete with Talking Heads and Muse, shaken up with African beats. 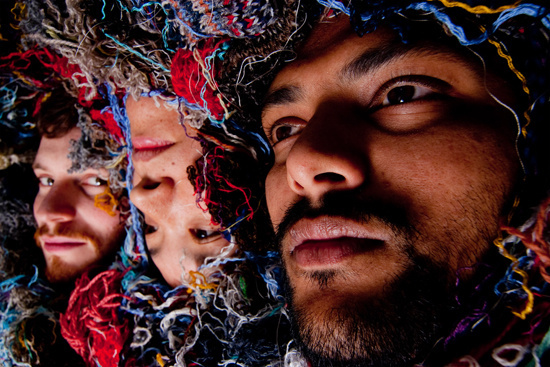 It’s entirely possible Zun Zun Egui go where no band has gone before. We say: Don’t even attempt to learn the lyrics, get dancing instead. 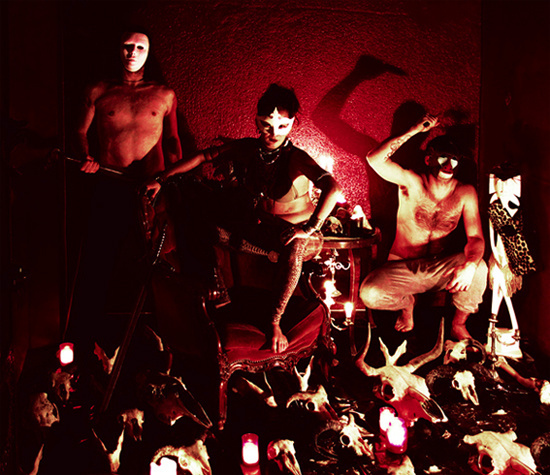 We say: Truly weird but undeniably wonderful, Goat’s rarely seen live shows are intense, theatrical and unforgettable. 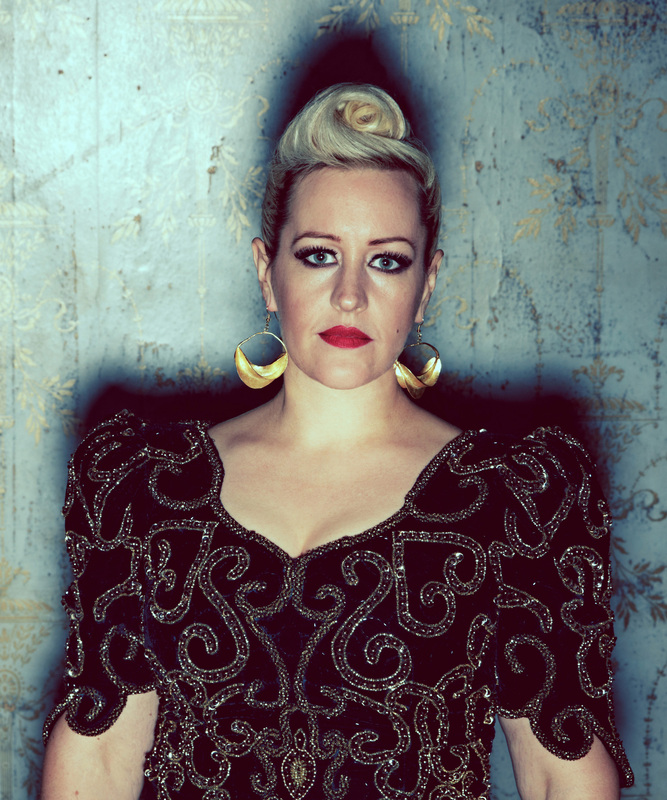 She’s been called a force of nature, a singer who demands attention, the purveyor of some of the most arresting blues soul since the glory days of Aretha, and we are delighted that Alice is returning to West Holts. She’s earned her stripes with five solo albums, gigs that have taken her to the corners of the globe and collaborations with a long list of musicians that include David Byrne, Roy Ayers, Quantic and Mr Scruff. As for her music: whether it’s dubstep, old school soul, or hints of Kate Bush, Bach, Arvo Part and Chaka Khan, Russell wears her influences on her sleeve and it’s exhilarating, as you’re about to experience for yourselves. We say: With a catalogue of killer tunes and a personality big enough to fill the field, this girl’s got soul in spades. 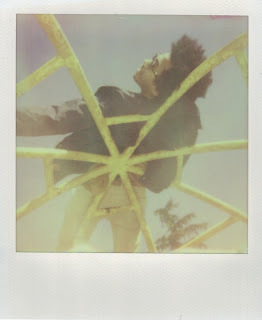 Chazwick Bradley Bundick (better known by his stage name Toro y Moi) is a 26-year old recording artist and producer hailing from South Carolina. He’ll take you on a musical journey that visits R’n’B and funk, sun-bleached electro, chillwave and beyond. Named among the 30 ‘must see’ artists at this year’s South by Southwest Music and Media Conference, Bundick is a prolific composer, in addition using side projects Les Sins and Sides of Chaz as outputs for his dance and stream of consciousness recordings. He describes his new album Anything In Return, released at the beginning of this year, as having “a 90s dance mix sound”. We say: A sell-out on his current US tour, Bundick is no longer a best-kept secret. File him under your new best favourite. Formed in 1981 by husband and wife team Chris Franz and Tina Weymouth as an offshoot from Talking Heads, Tom Tom Club was instrumental in tilting mainstream attention towards hip hop. Who can forget the sublime groove of their first single, ‘Wordy Rappinghood’ – a funky backbone overlaid with playground rap and eerie electro keyboards that topped the charts in 17 countries? Sampled by the likes of Grandmaster Flash, Black Eyed Peas, LL Cool J, Puffy Daddy (as was), and more recently Chicks on Speed, Tom Tom Club’s influence reaches far and wide. We say: After a 12-year hiatus Chris and Tina released the critically acclaimed EP Downtown Rockers last autumn and have hit the road with a zest that’s as vibrant and energetic as their music. We’re delighted to have them back. 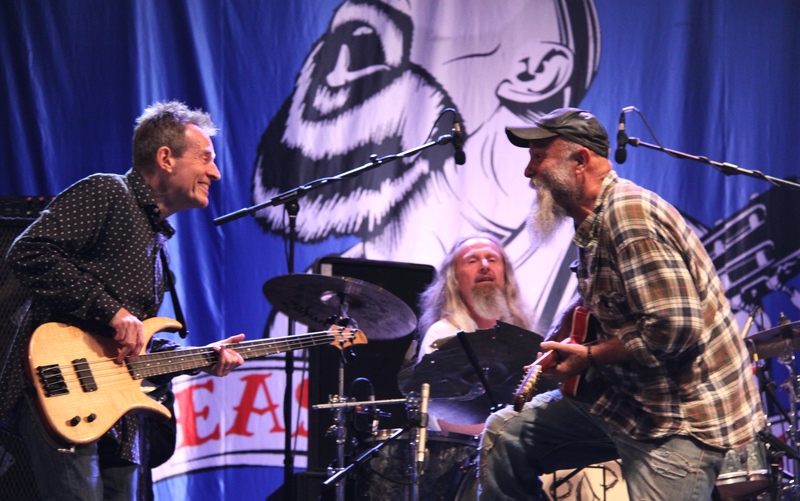 If you like American twelve-bar Blues, then it’s impossible not to love Seasick Steve. Making his UK debut in 2006 on Jools Holland’s New Year Hootenanny, in an instant the former hobo and busker swapped obscurity for the spotlight, saying “I can’t believe it, all of the sudden I’m like the cat’s meow!” He has a fondness for customised guitars, one of which – made from two hubcaps and a garden hoe – inspired the name of his new album Hubcap Music. 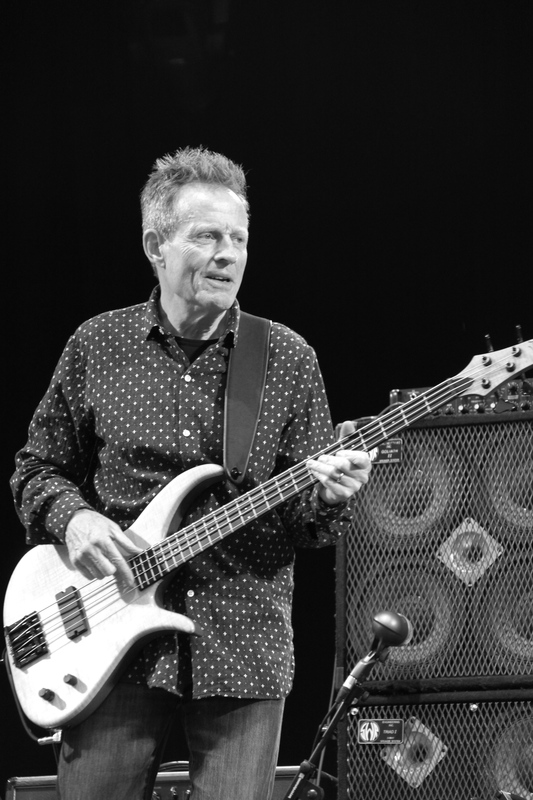 Steve promises to deliver a killer performance on Friday night, joined by Led Zeppelin legend John Paul Jones, who also played on the album. 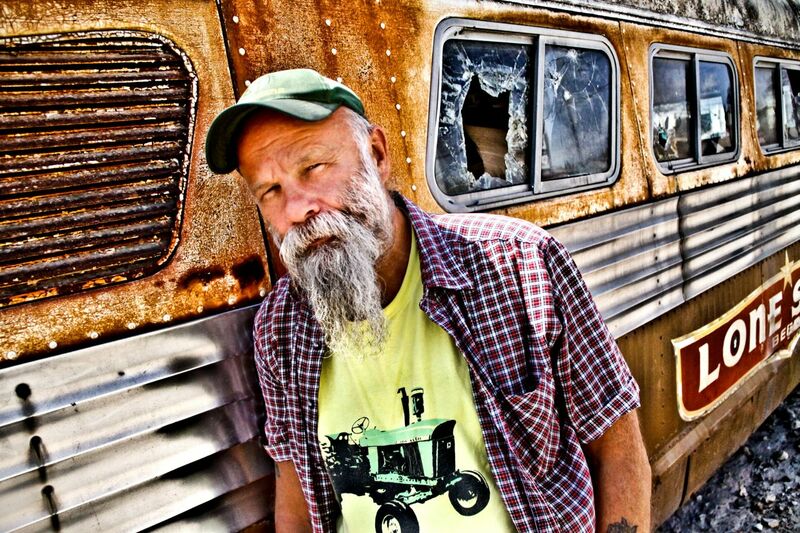 We say: Seasick Steve’s foot-stompin’ blues will transport you from a Somerset field to the American plains. 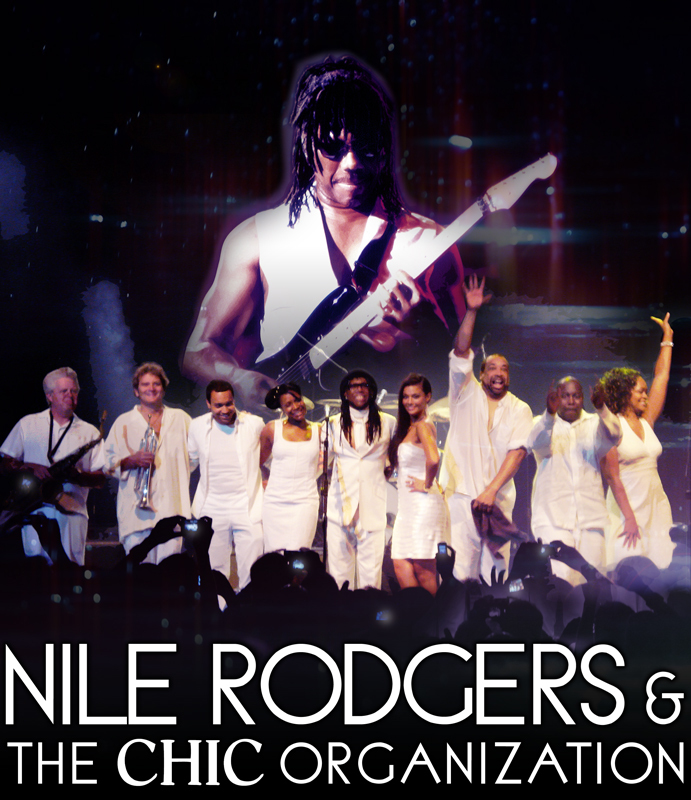 Thirty-seven years after he co-founded Chic, Nile Rodgers is still carrying the torch for funk, sprinkling his magic dust most recently on Daft Punk’s summer smash Get Lucky. As a producer he’s worked with everybody from David Bowie to Debbie Harry, Madonna to Mick Jagger, but it’s thanks to the enduring infectious refrains of hits such as Everybody Dance, Le Freak and Good Times that makes this one act you simply cannot afford to miss. We say: With feelgood hits everyone knows and loves, good times are guaranteed on Friday night.